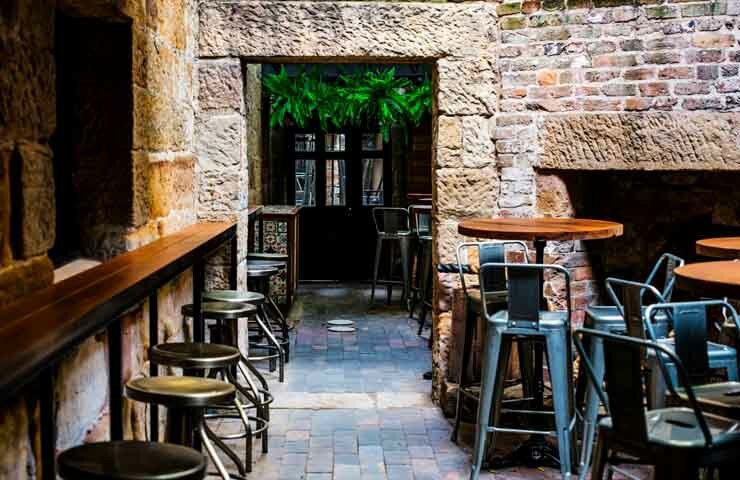 Etched between the cosy sandstones of Sydney’s most affluent suburb, you’ll find a whiskey bar steeped in charm, history and of course, booze. 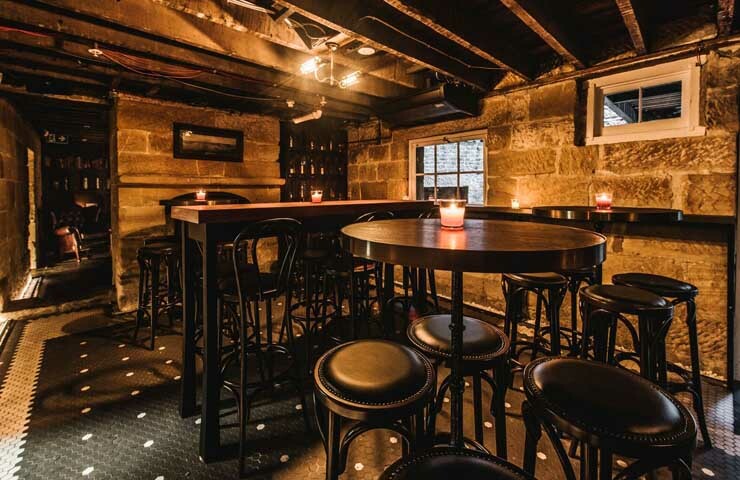 While it’s now known for creating some of the most inspired drinks in Sydney, this underground whiskey bar was once a hot spot for opium trading. 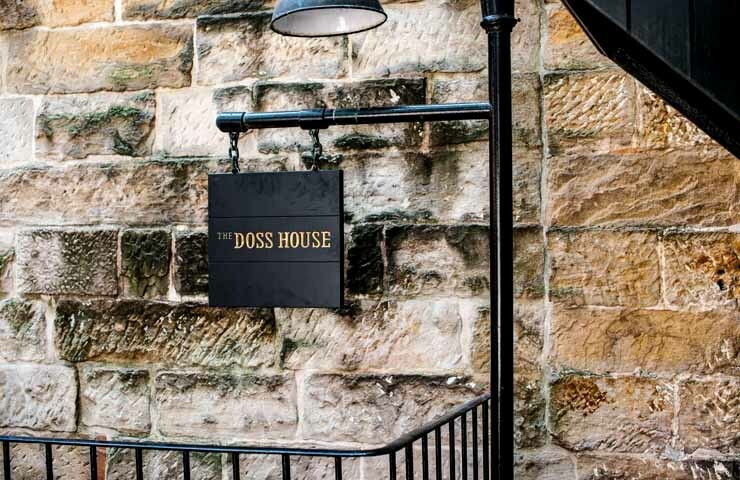 The Doss House is Sydney’s premier whiskey house, holding over 150 different bottles in their collection. 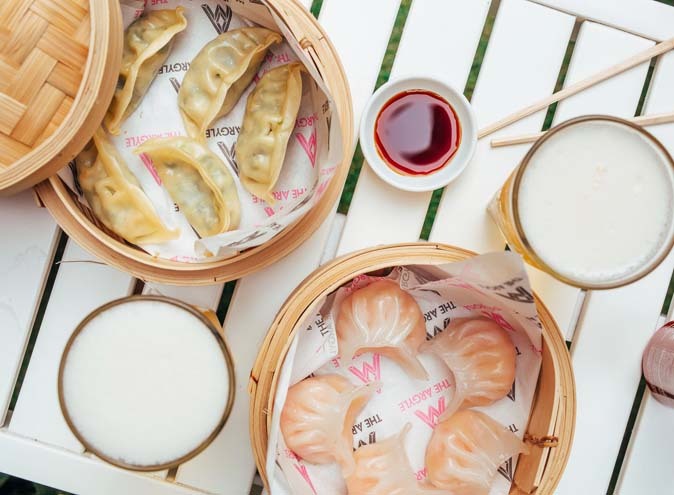 No matter which one you chose, you’ll feel the air of old-timey luxury in this heritage-listed venue. American oaks, brass fittings and custom leather seating run throughout the various rooms of the Doss House and each one pays homage to its eclectic list of passed tenants. Drenched in 150 years of history, the Doss House has seen owners ranging from an opium dealer, to a clobber and at one point, a top-class boarding school. Situated in The Rocks, the Doss House has a room for everyone’s taste. Unwin’s Stores pays homage to the builder and includes the original fireplace, iron stove and an American oak scotch locker. 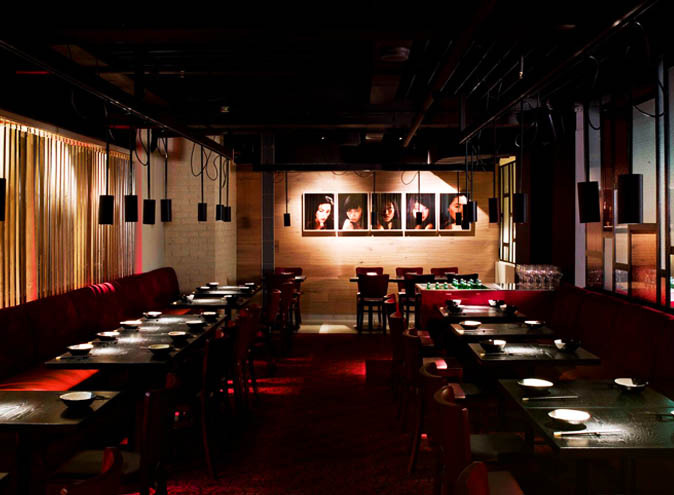 The Dock Bar encourages you to sit at the bar and have their world-class bartenders steer you through their whiskey range, while Ung Quoy’s Den echoes its Opium dealer history and is perfect for small banquette groups looking for an intimate space. 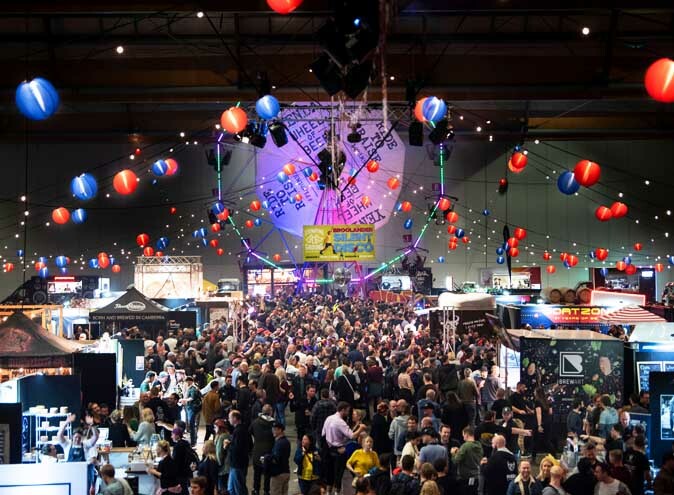 Moving through The Doss House, you’ll find The Bootmakers Workshop and The Sailors Garden, the latter being a revitalised outdoor courtyard suitable for those wanting a little more light in their experience. 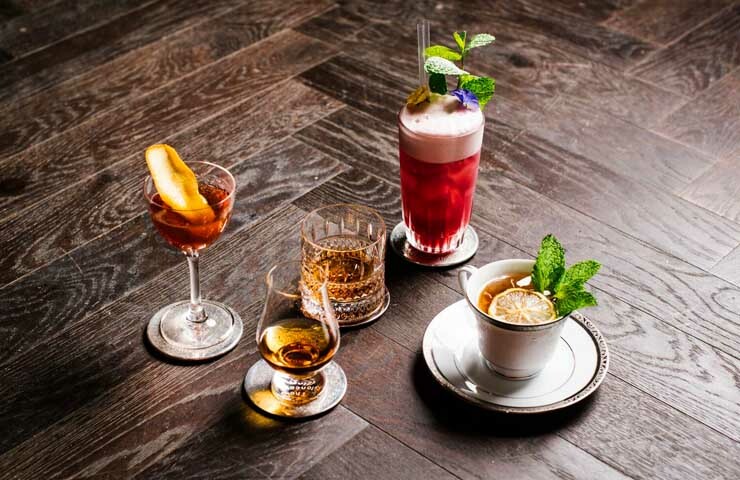 No matter which room you chose, you’ll be greeted by a selection of mouth-watering cocktails. Be taken to another world with concoctions such as the Dusky Scotchman (Laphroaig 10yo, Branca Menta, honey, saline), Blackberry & Lemon Myrtille Fizz (blackberry-infused Stolichnaya, lemon myrtille, fresh lemon, Cynar), and My Name is Earl (Earl Grey-infused gin, peach aperitif, orange marmalade, fresh lemon, basil). 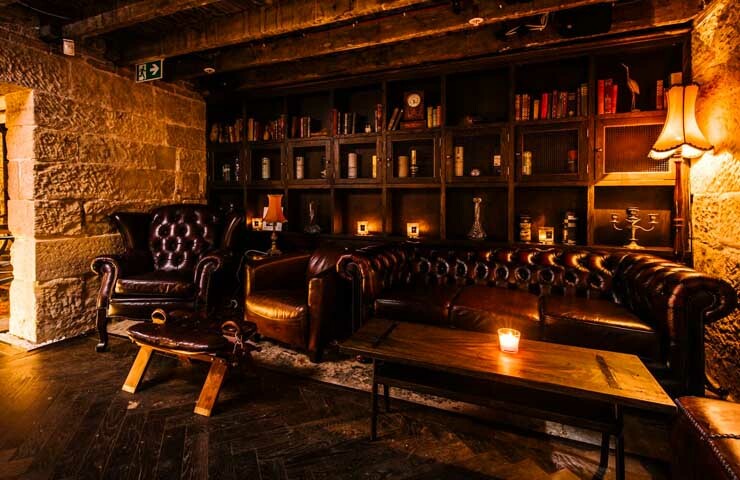 If you’re not yet convinced by the fantastical world of dimly-lit whiskey trading, their food menu will assure you. 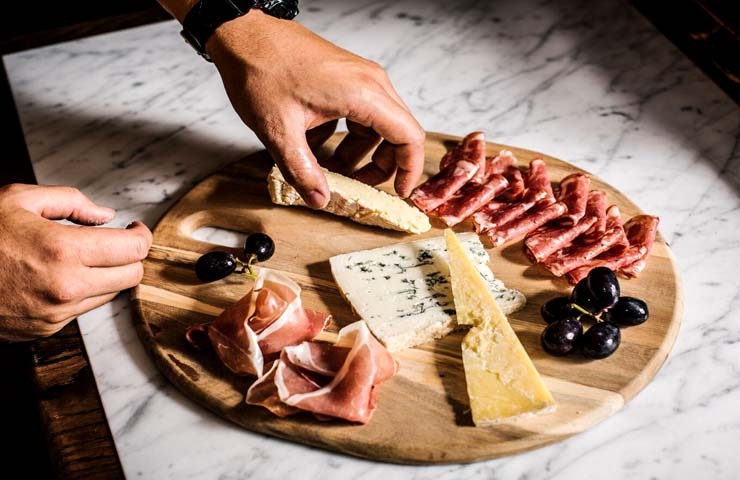 Showcasing Australiana’s best, chose from a selection of pickles, chutney, cheese and meat or the Aussie platter, which features emu prosciutto, kangaroo salami with damper and Australian cheeses. The Doss House is as charming as it is historical. 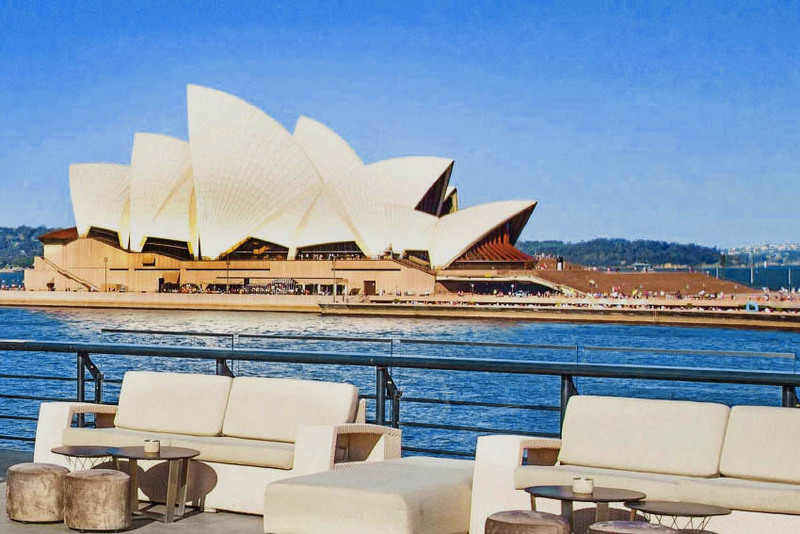 Whether you take in the sights, the food or the cocktails, this charming dwelling will take you on a journey of Sydney’s most debaucherous formative years with a side of contemporary hospitality.